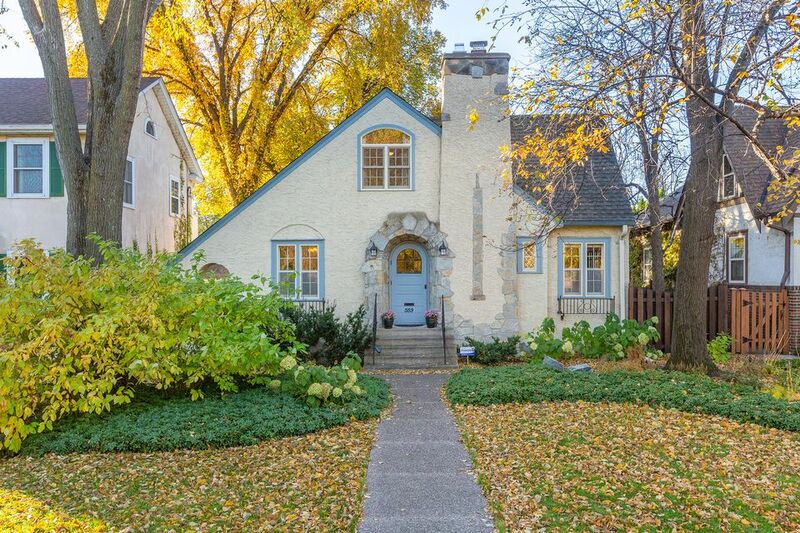 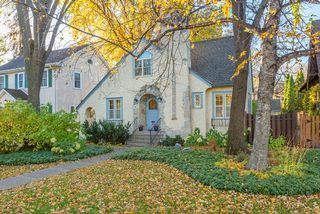 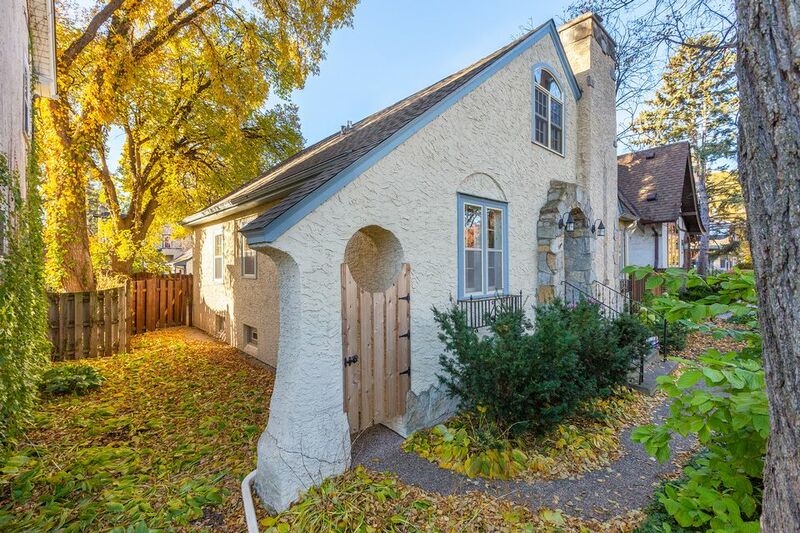 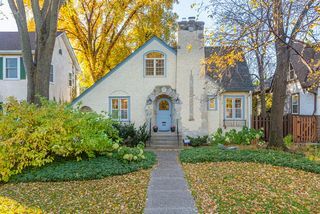 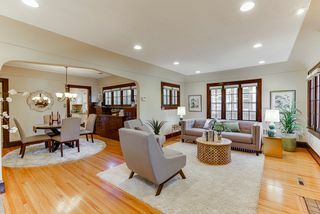 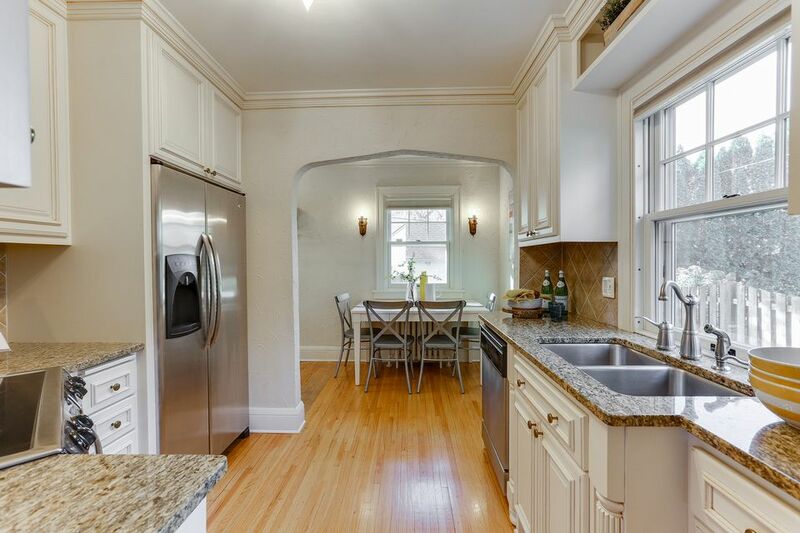 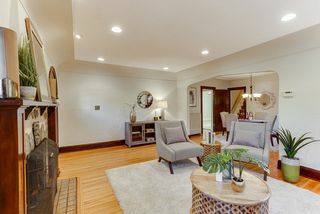 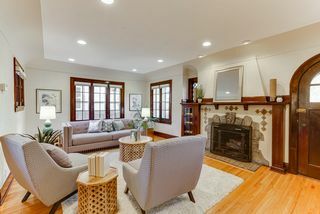 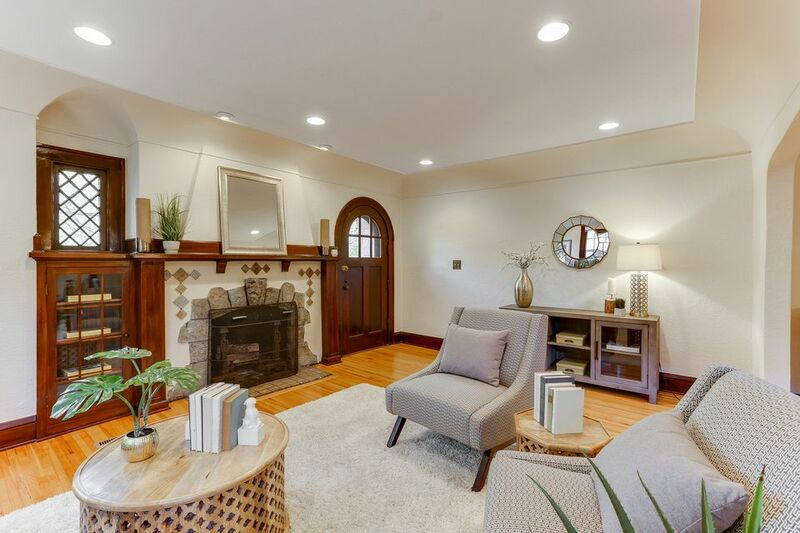 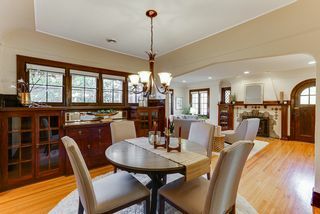 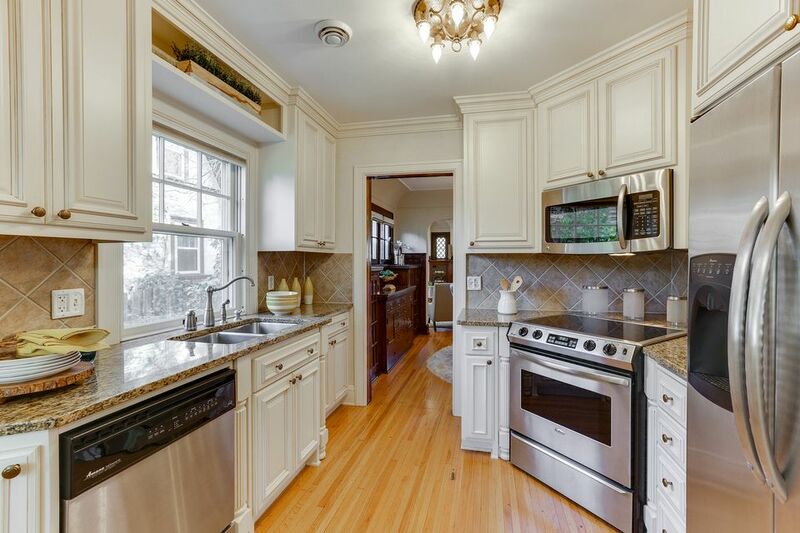 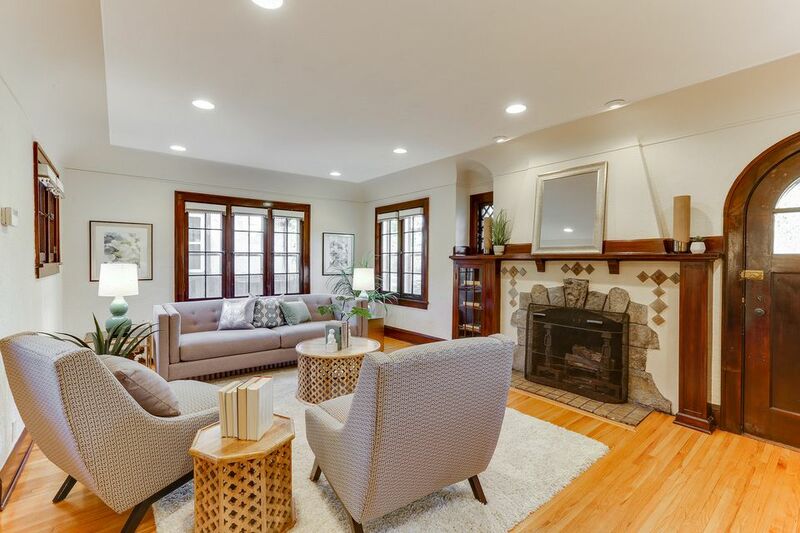 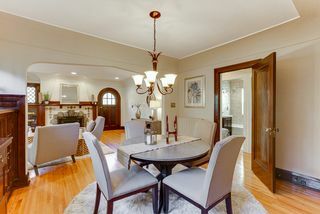 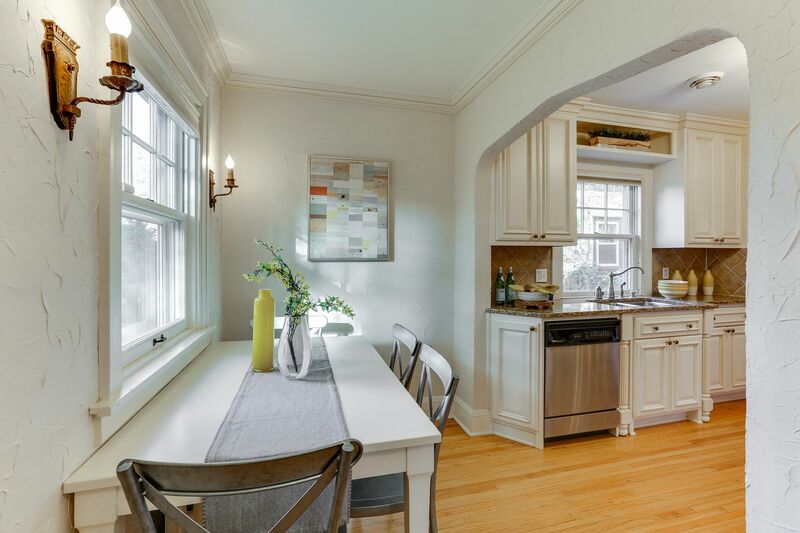 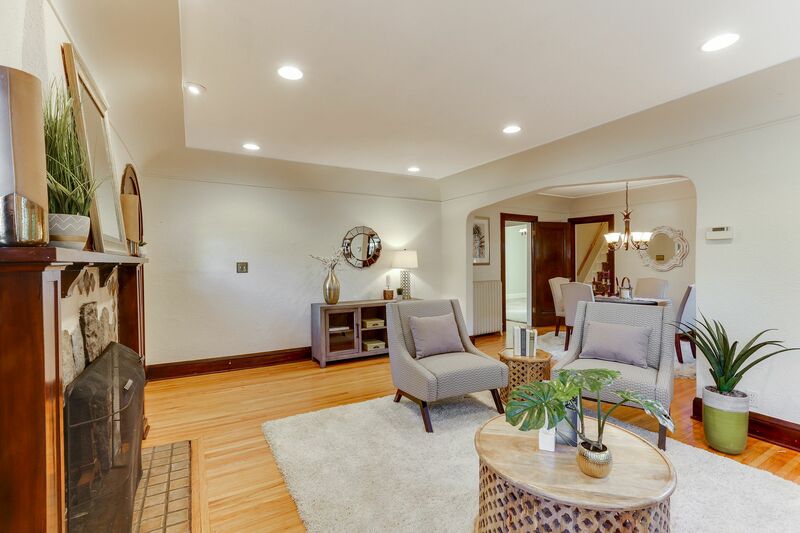 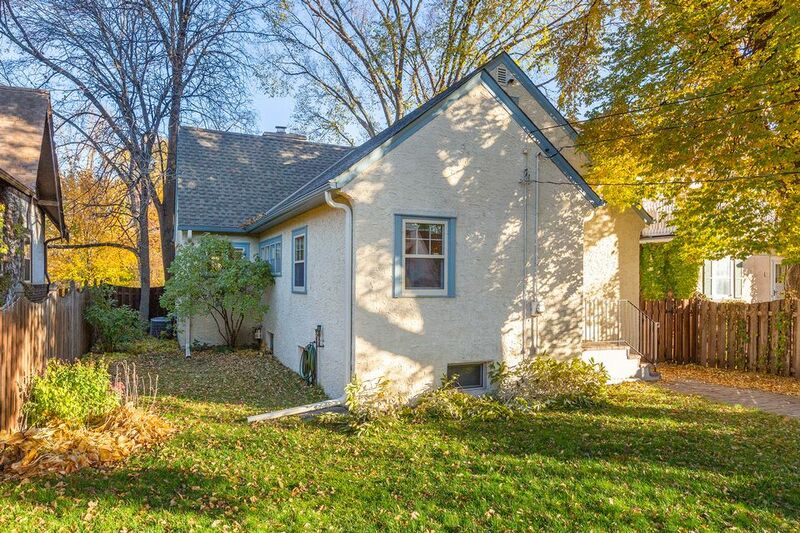 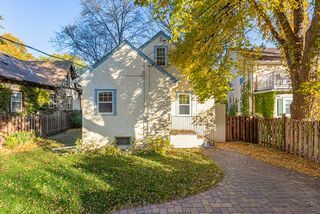 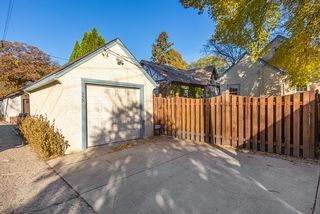 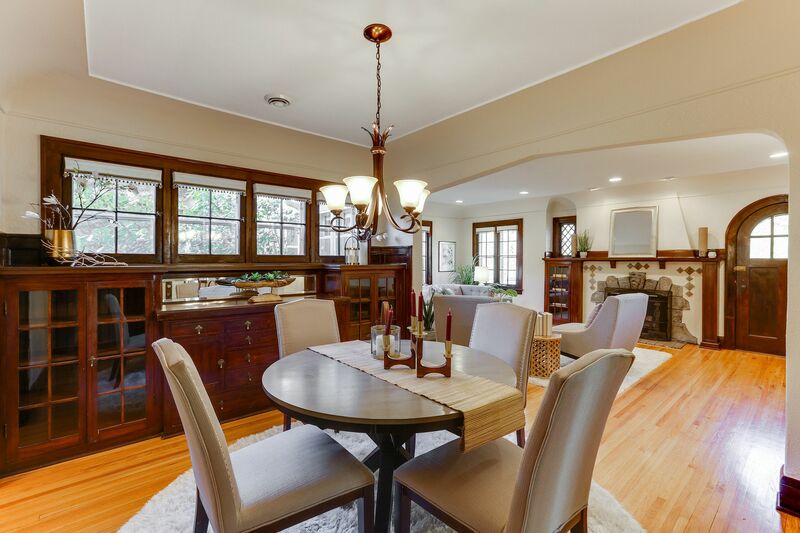 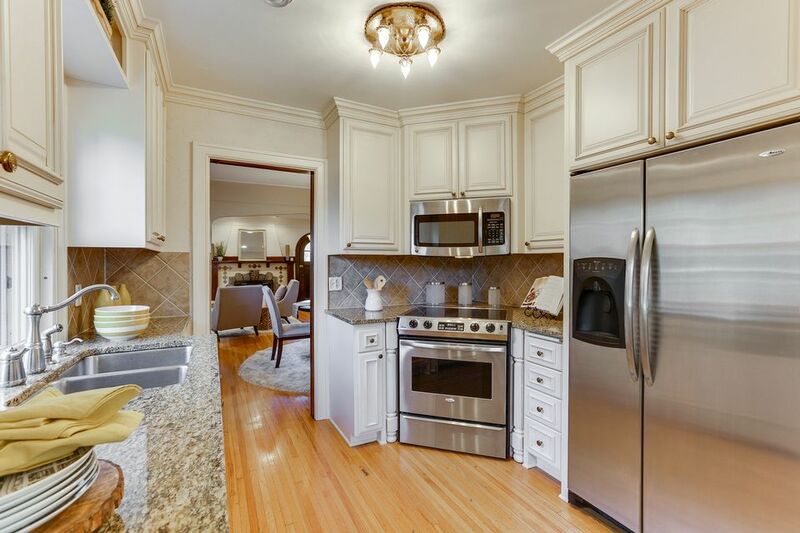 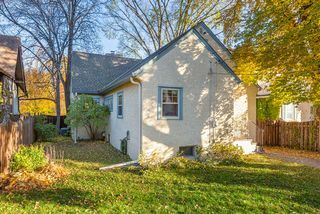 This gorgeous 3 bedroom, 2 bathroom English Tudor situated on Minnehaha Parkway has been beautifully updated while keeping the original character intact. 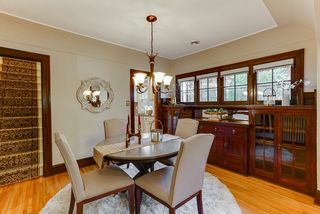 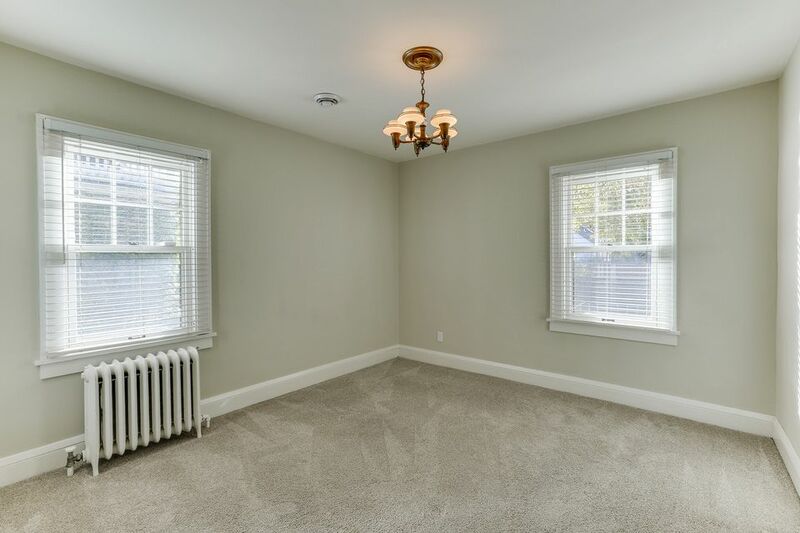 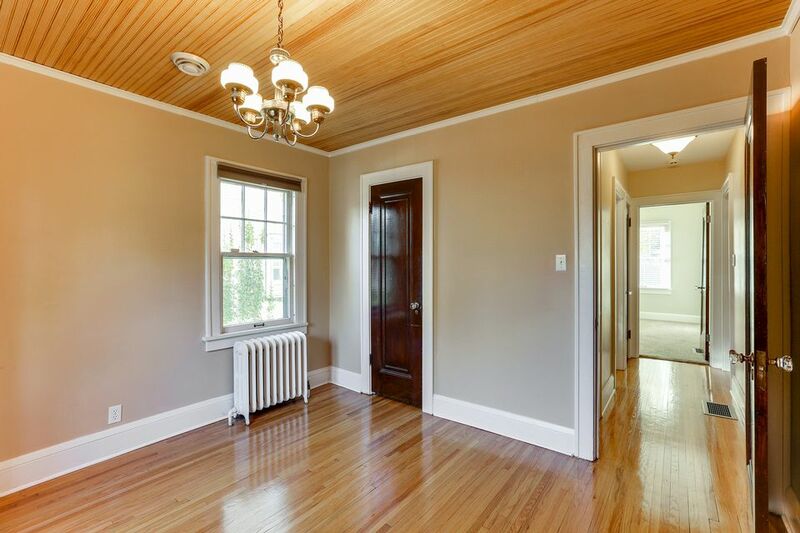 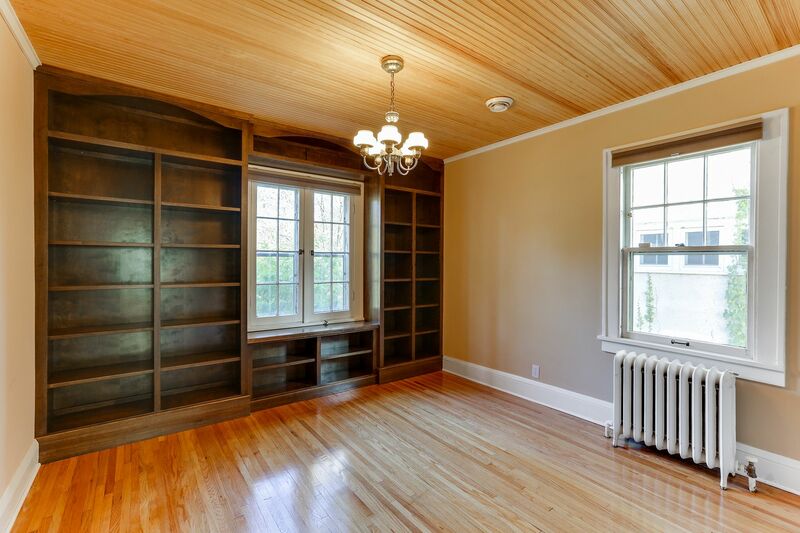 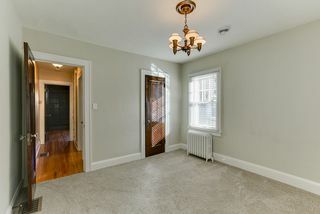 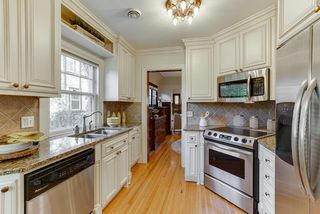 Charming original features include wood-burning fireplace, built in buffet, hardwood floors and coved ceilings. 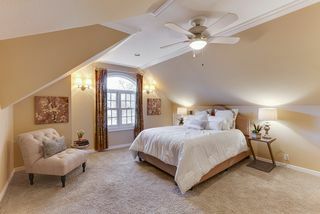 Updated modern amenities include eat in kitchen with new cabinetry, stainless steel appliances and granite countertops. 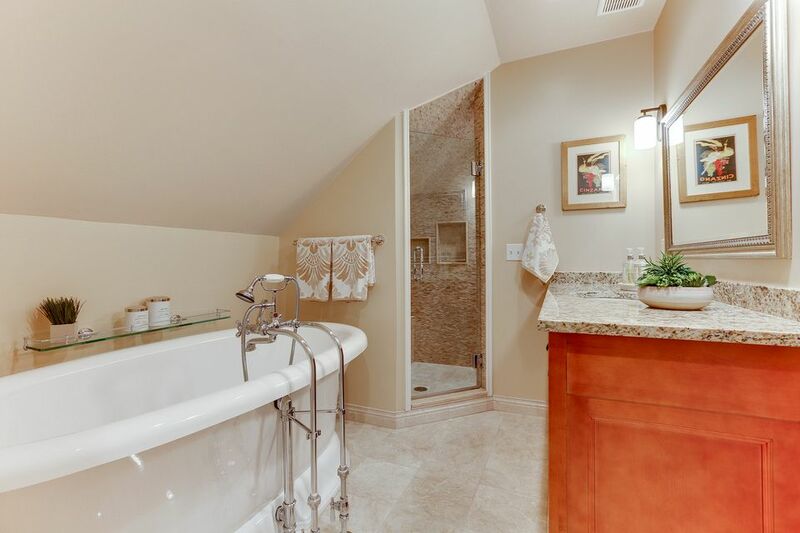 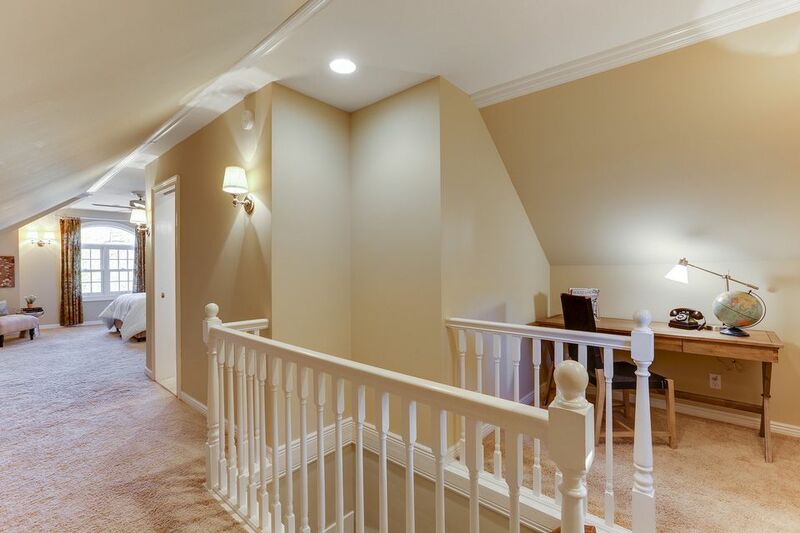 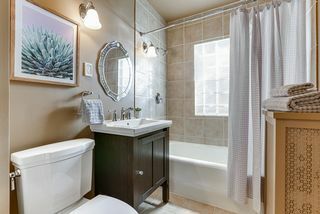 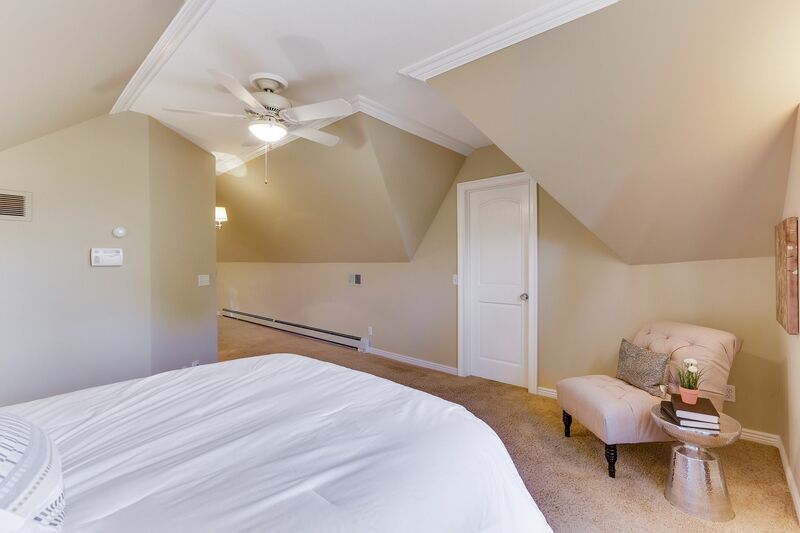 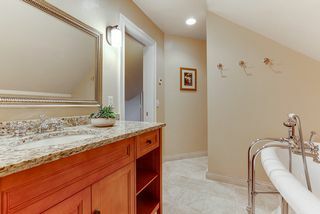 A fully remodeled main floor bathroom and a private owners suite with separate tub, walk in shower, heated floors and walk in closet. 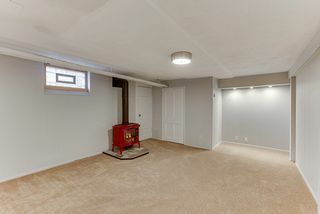 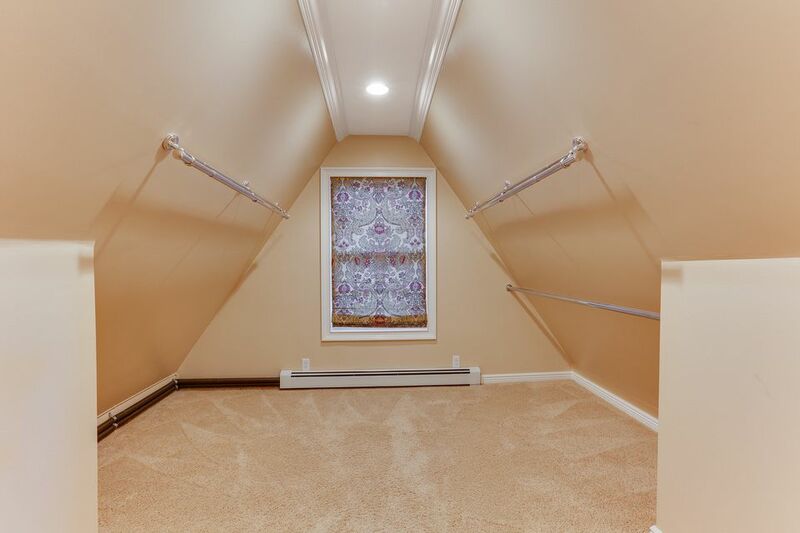 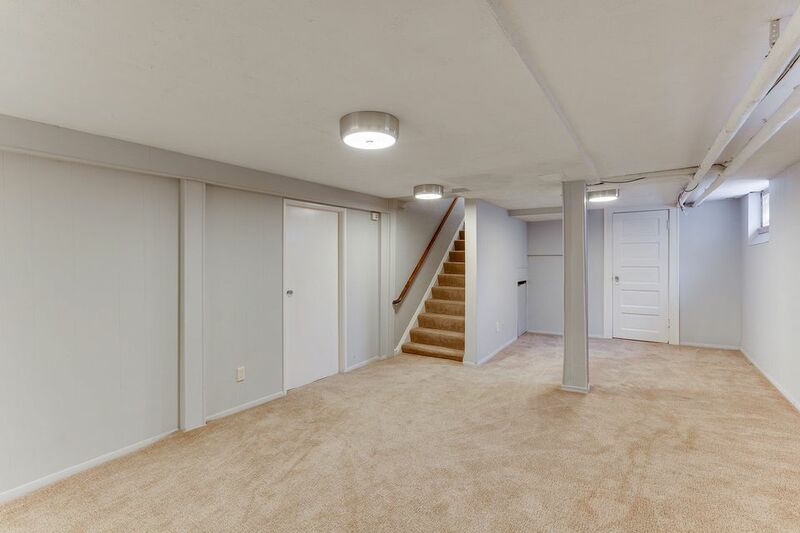 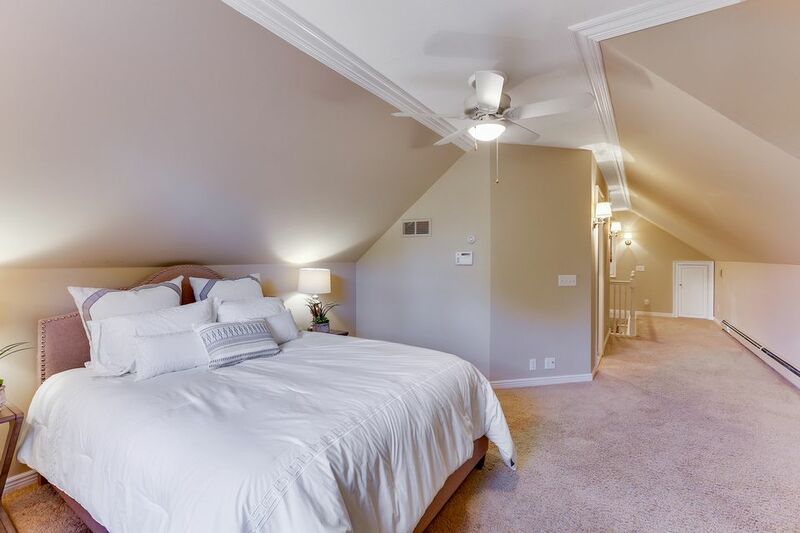 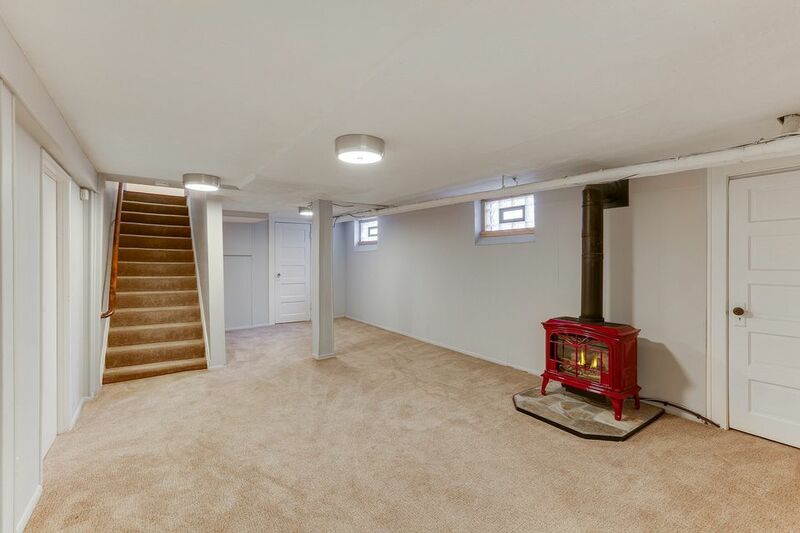 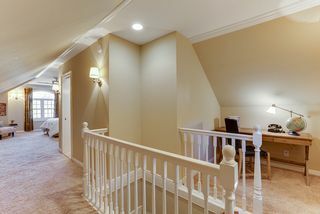 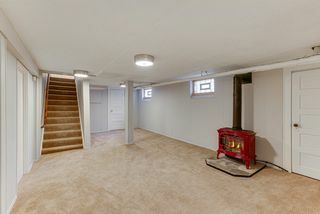 Lower level family room with gas fireplace, laundry and ample storage. 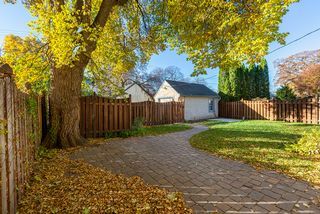 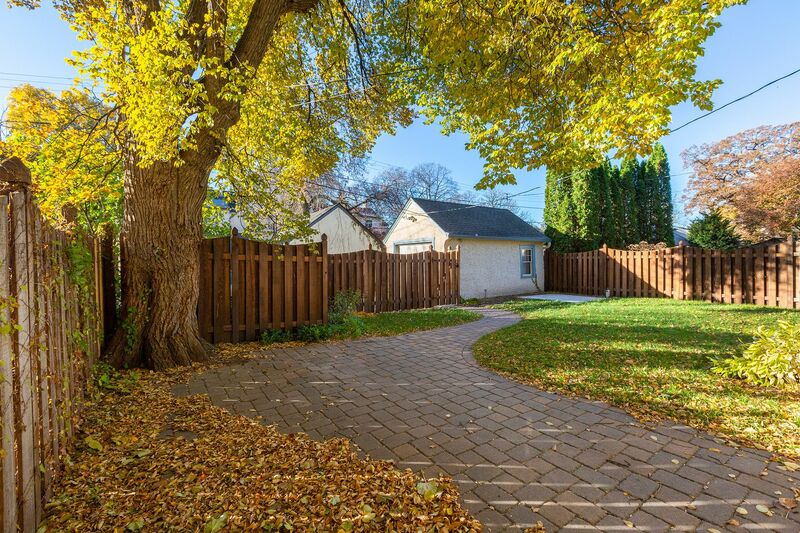 Private fenced in backyard with paver patio perfect for summer entertaining or relaxing. 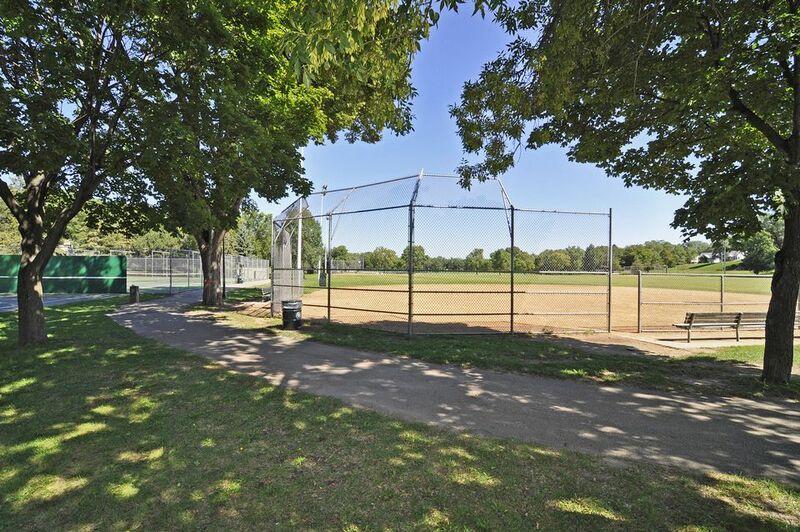 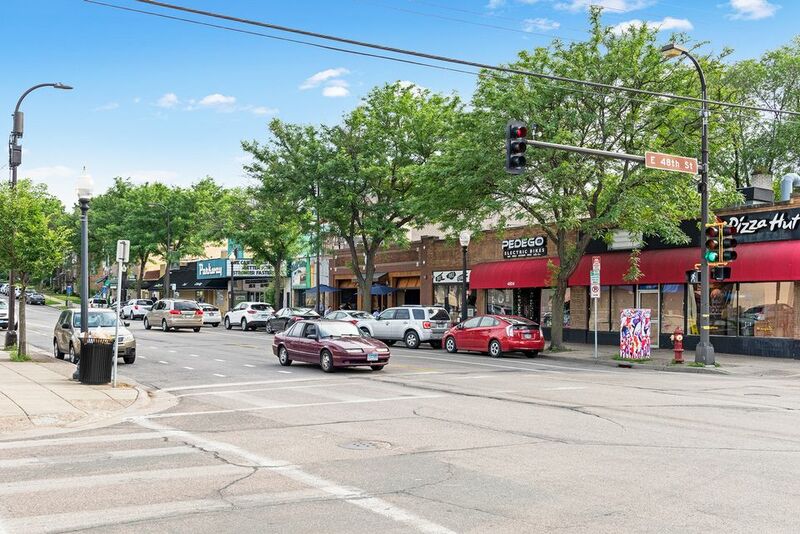 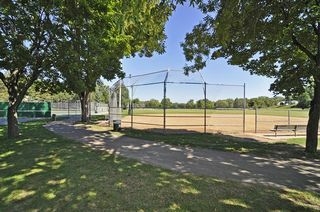 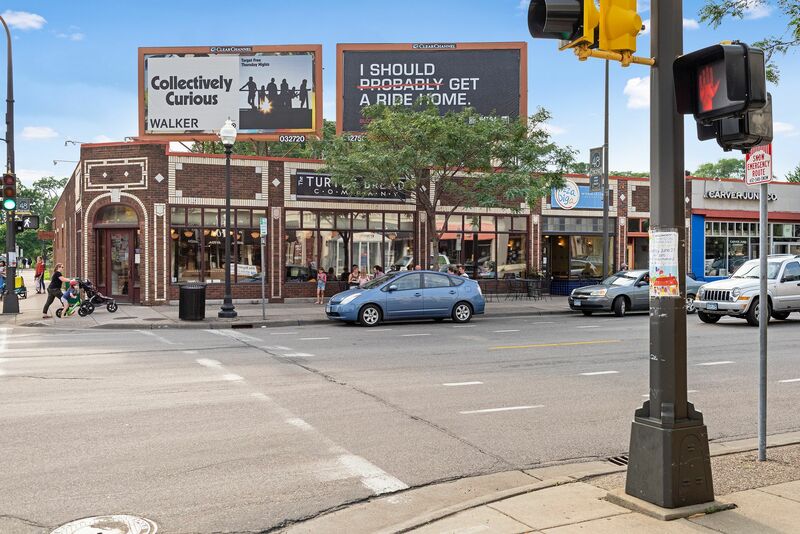 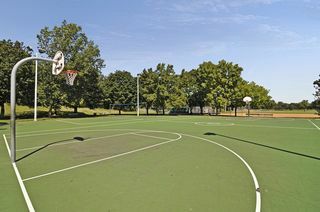 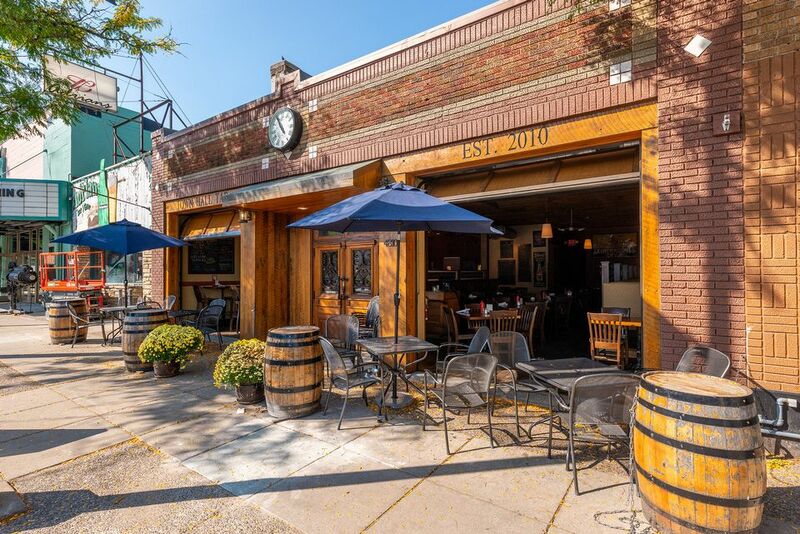 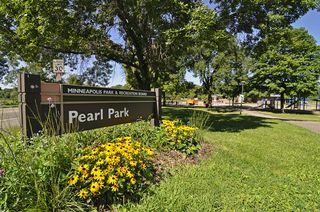 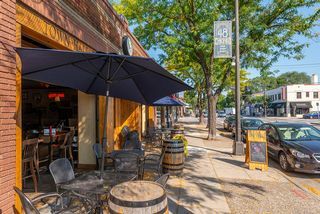 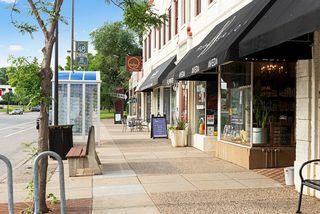 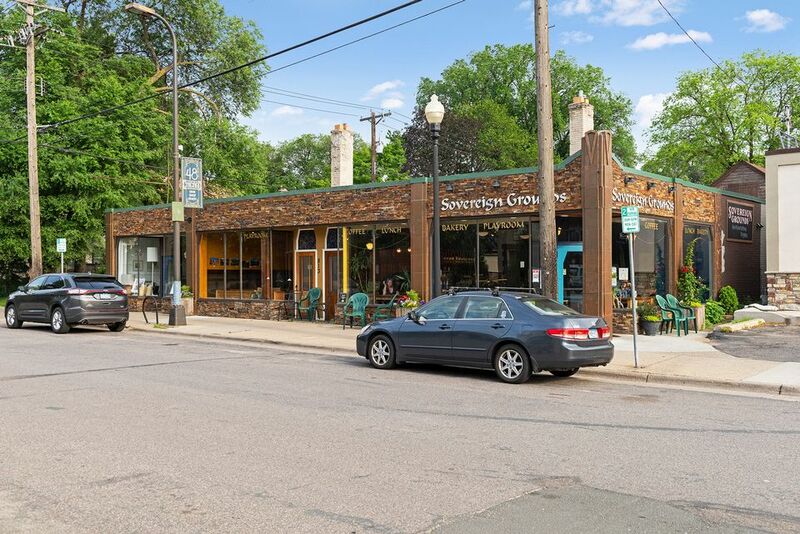 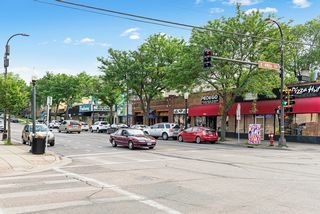 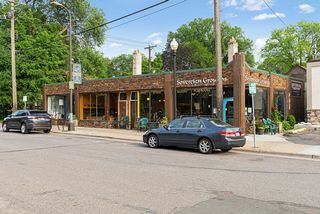 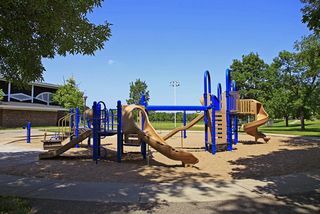 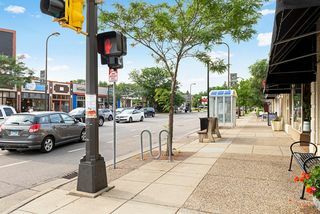 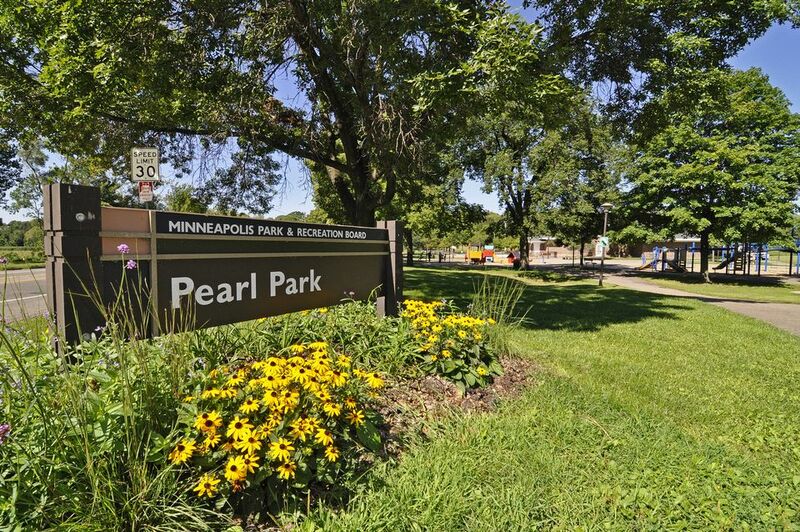 Located on the Minnehaha Parkway in the Page neighborhood of South Minneapolis. 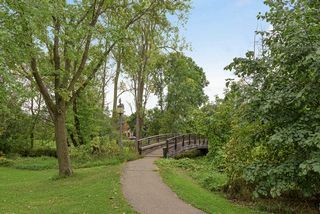 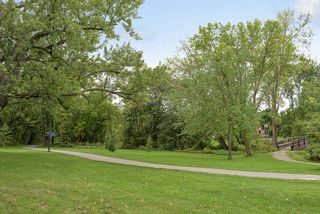 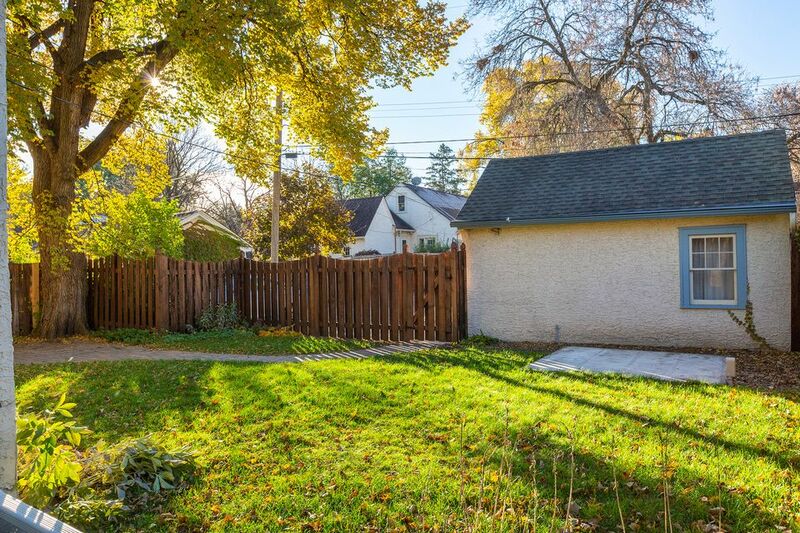 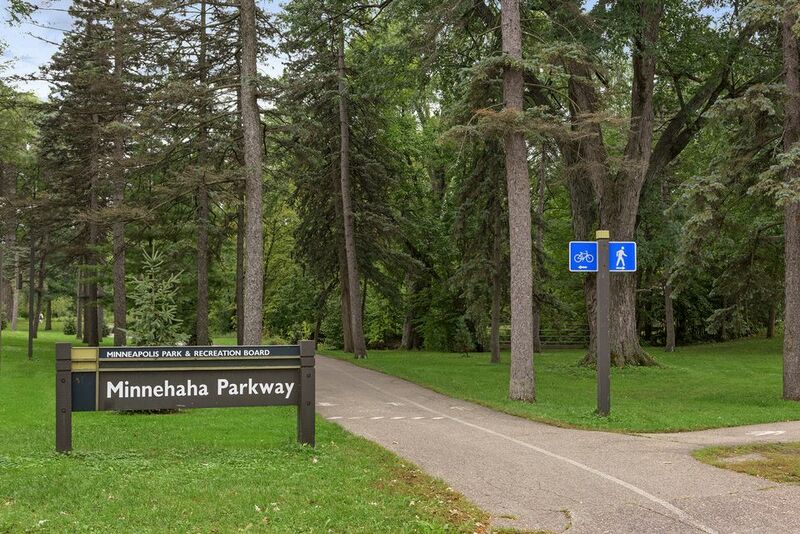 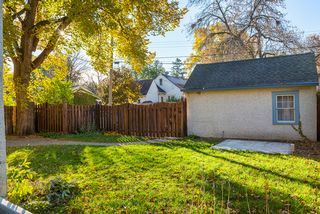 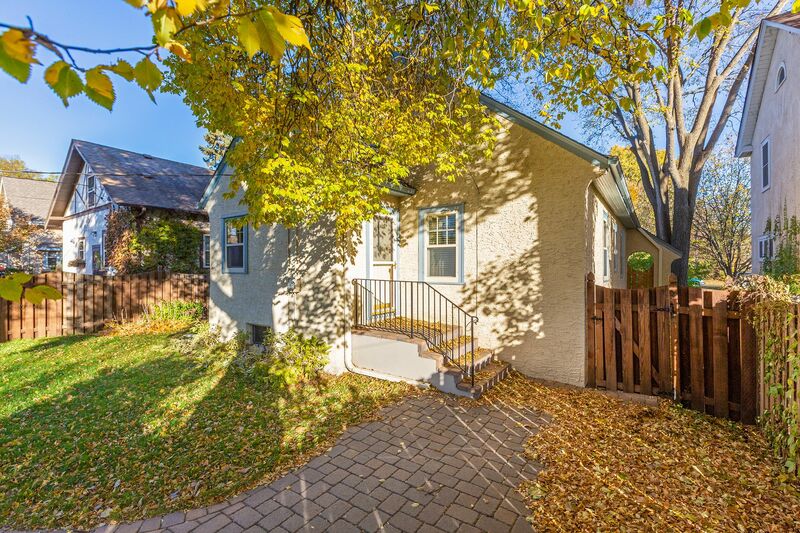 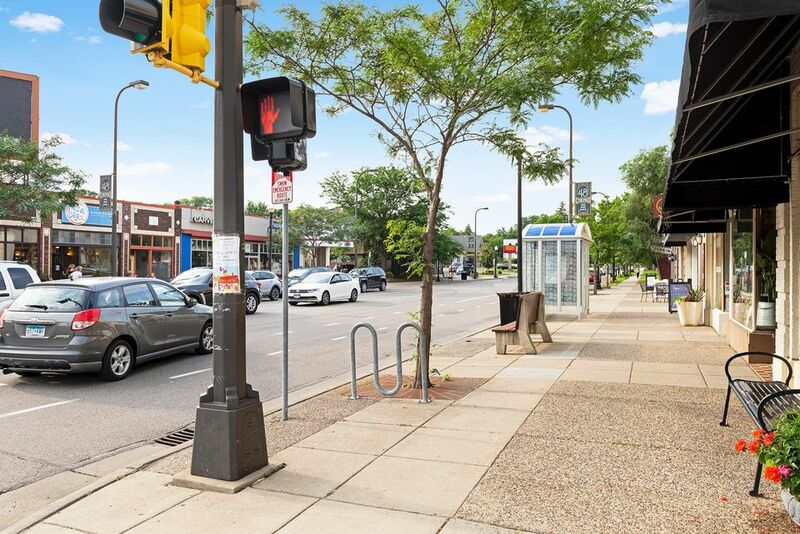 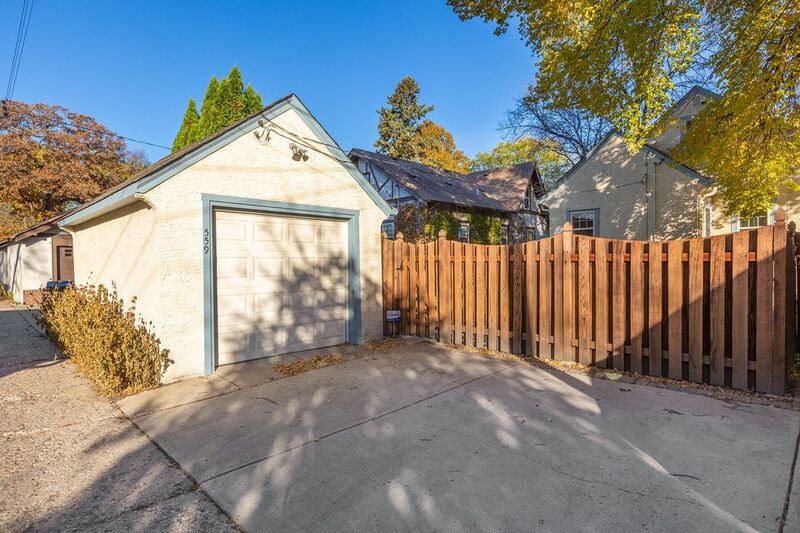 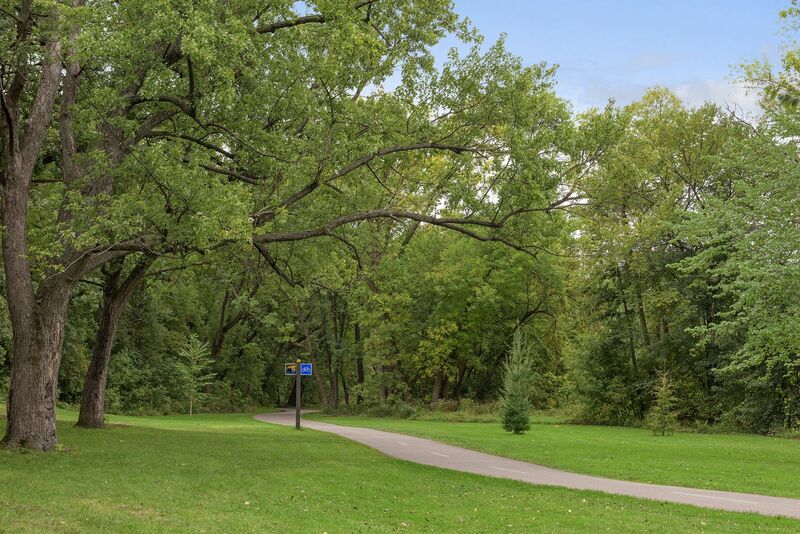 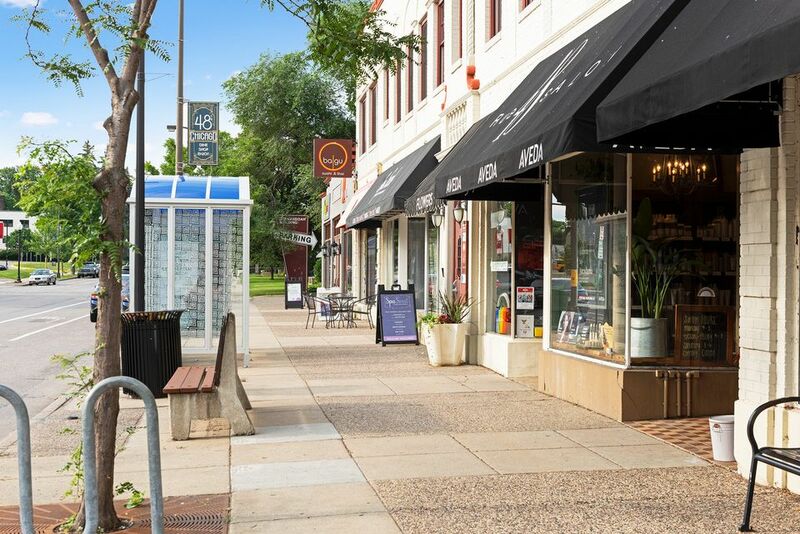 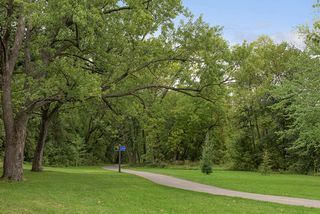 Across the street from the famous Minnehaha Bunny you have immediate access to walk, run or bike the trails right out your front door - or simply enjoy the view. 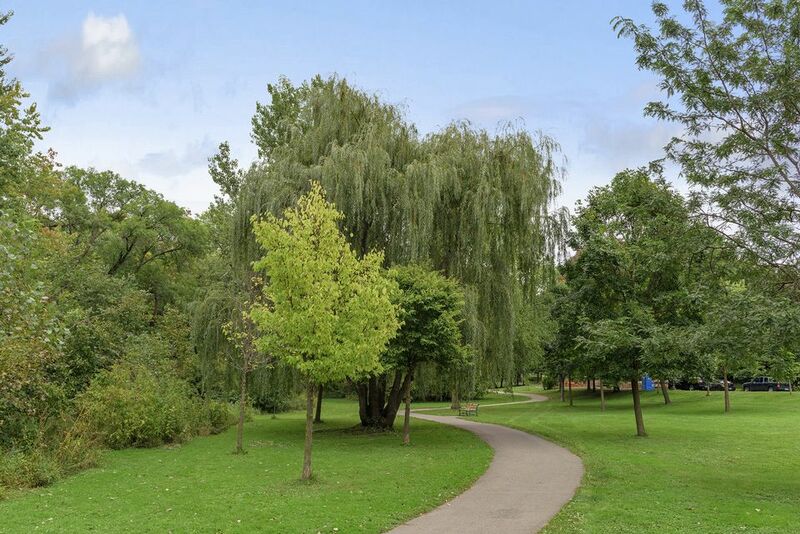 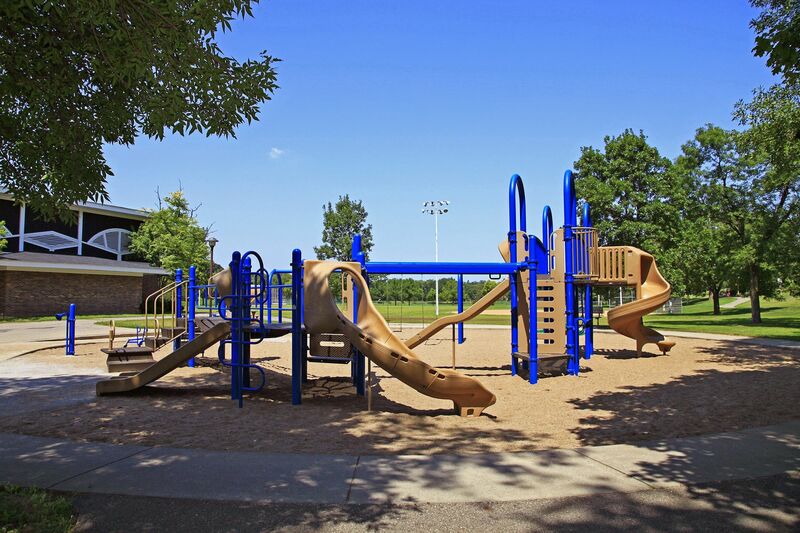 Close to the lakes, neighborhood parks and so many fabulous restaurants and shopping.